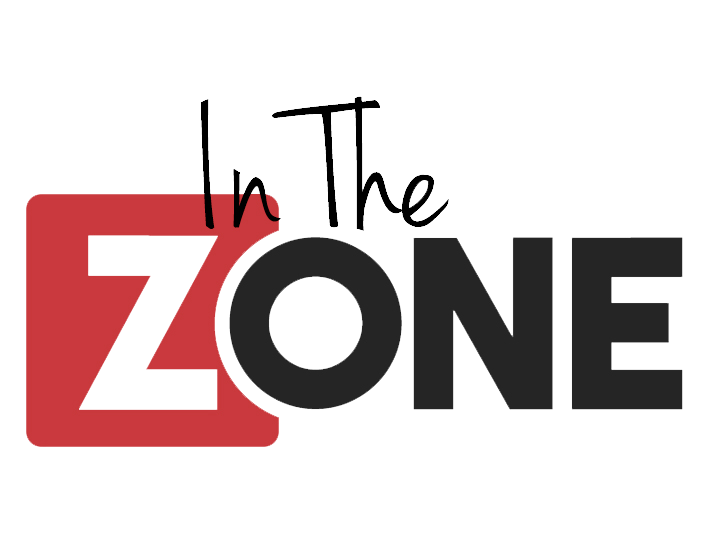 Using In The Zone as your virtual office is a cost effective, efficient way of professionally presenting your business to potential clients and suppliers. Our flexible service replaces fixed costs with variable costs and gives the impression of your business being perhaps larger than it is. This is particularly useful for individuals without a team. Our virtual office services simply assist you in the running of your business, providing a helping hand where necessary and giving you a desirable professional image. Whilst it’s always great to see our clients, you won’t need to visit our offices as mail will be redirected and telephone calls answered. Use of address is a service which is ideal if you are in need of a business address or want to give the impression of having your own office in the North West. Using Oak house as your own, prime location business address creates the impression that you have your own premises, which may impress potential clients.